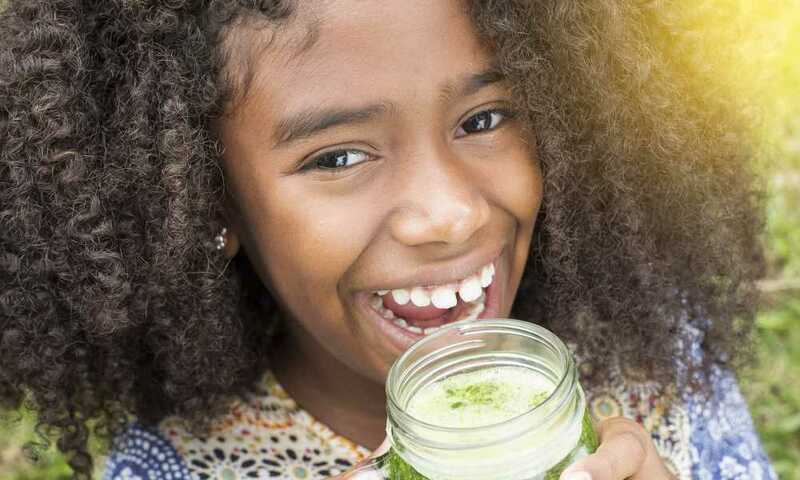 How come so many people consume smoothies? 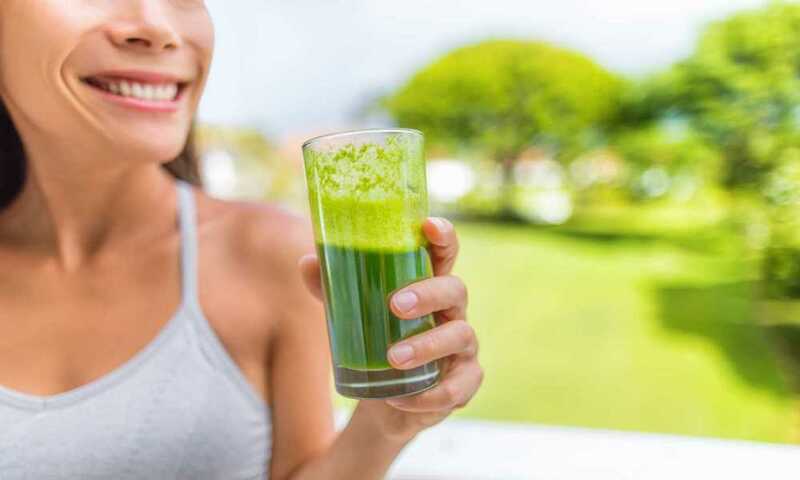 You might be surprised to find out that that they are the best drinks that you can incorporate in your daily basis diet. Making an investment in a good blender will show its consequences later, in a little bit of time. 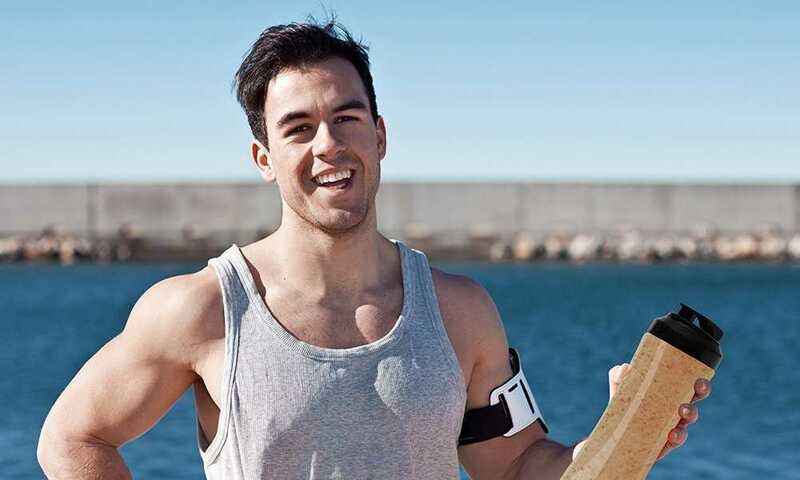 You will observe an improvement in many topics, starting with your time management, your money situation and of course, your physical and mental health. 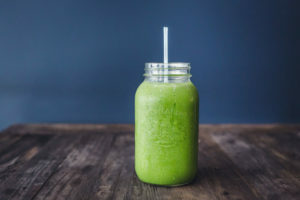 Making a smoothie is quick and easy, can supplement or even replace a meal, supplies your body with vitamins and minerals that strengthen your immune system, your bones, helps your skin glow and lets your hair grow healthier and shinier. Also, the benefits will show up on your energy and on your mental state because you will feel more focused on your daily chores and your memory will receive a boost. Gourmia brings you the GBK190 Blender that has an immersion and handled system of usage. You can make your favorite smoothie and so much more directly in a bottle that is included in the package and has its own lid. This product’s versatility offers you the opportunity for you to make your own personalized mixtures at home. 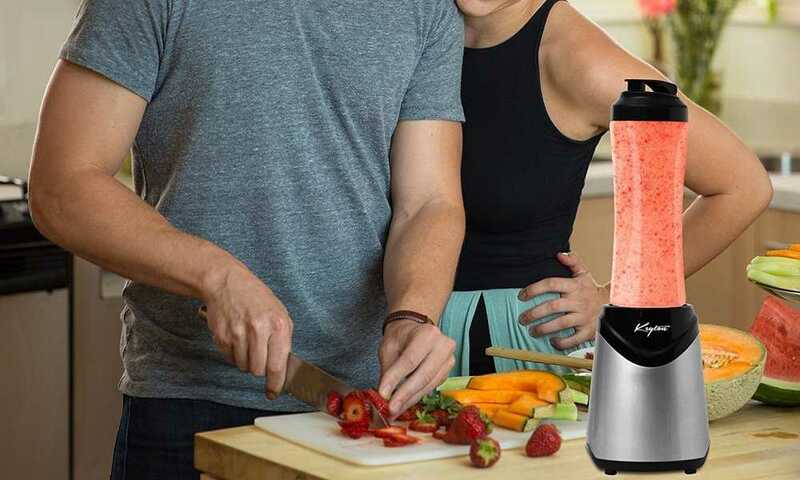 You can create endless smoothie recipes, yogurt combinations, purées, sauces, soups and so on. Having a healthy mind in a healthy body should be everyone’s goal. And what better way to achieve that than adding into your daily diet fruit and vegetables? 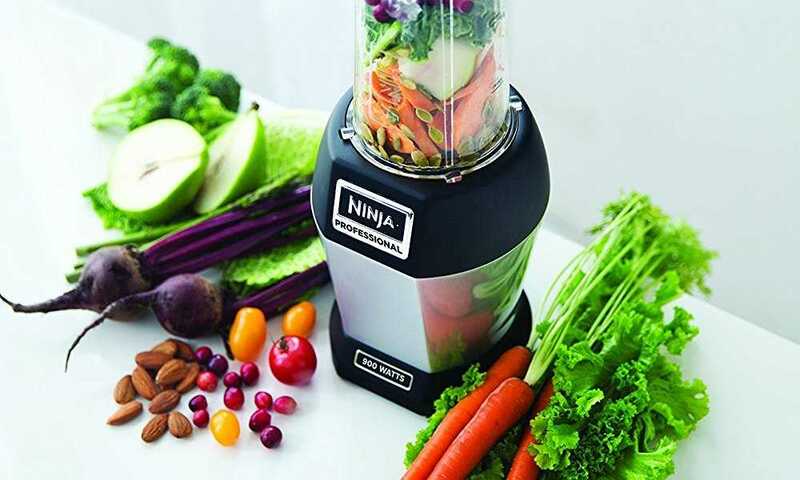 You can easily use this blender to mix your favorite fruit and veggies and have the perfect smoothie after your own liking. 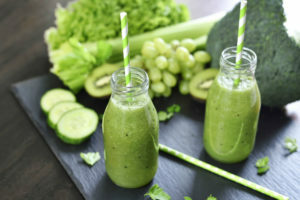 You can even persuade your beloved ones to have healthy habits by offering them a fresh and made at home smoothie and they will find it delicious and tasty. 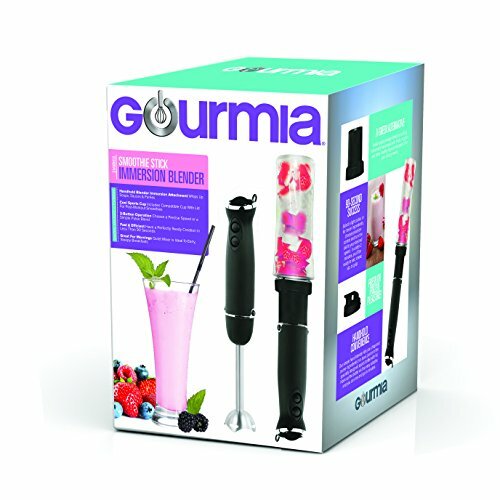 With the Gourmania GBJ190 Handheld Blender, all the struggle of using a big appliance that makes a lot of mess and gives you headaches when cleaning is to be left into the past. This is easy to use for anyone. 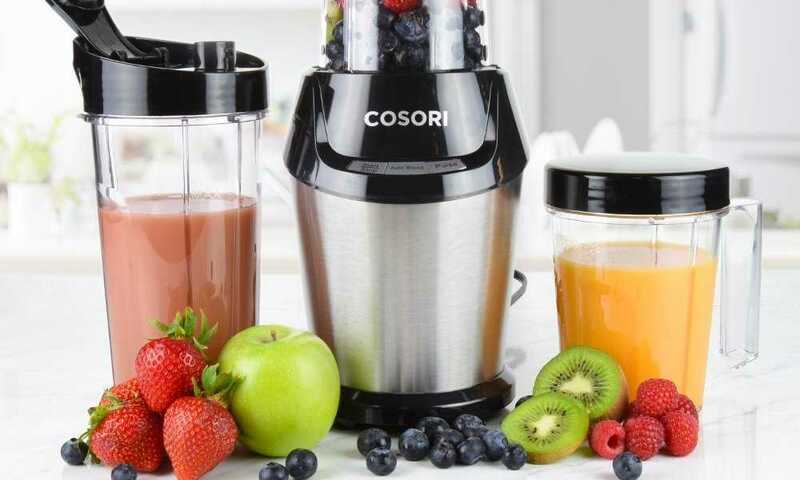 You just prepare the preferred ingredients, add them into the sports bottle and put the blender stick to doing its job. You can choose the speed you want to use when mixing and what consistency you want for the final result. After all of that, just put the lid on the bottle and you have your supplement or even your meal on the go in the morning for an energized day ahead. Regarding the cleaning process, just rinse the stick under water in the sink and store it away, but remember not to wash it in the dishwasher. You might also like the Cuisinart Smart Stick, a product that is tagged with #1 best seller in the hand blenders category. This appliance will reach into pots and any type of bowls and will work with one-handed blending on two different speeds. It is also dishwasher safe. Taking into consideration all the above mentioned, and comparing the pros and the cons, it is clear to notice that the pros outcome the cons and if you want to make more than one portion, you can quickly do it because the blending process takes only a few seconds from the starting point until the finished product. 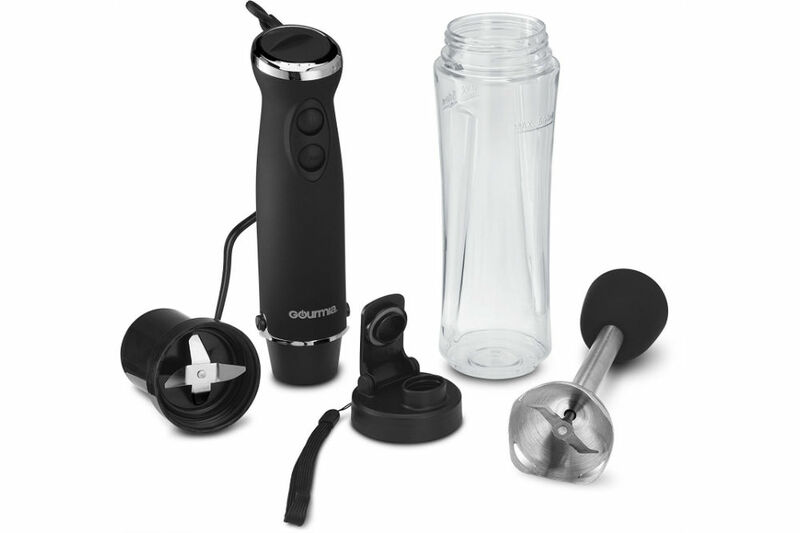 Also, who doesn’t want the Gourmia GBJ190 Handheld Blender that is versatile and accessible for every pocket and that will provide you a healthy meal in a cup whenever you are on the go?